by Wilfred Crone. 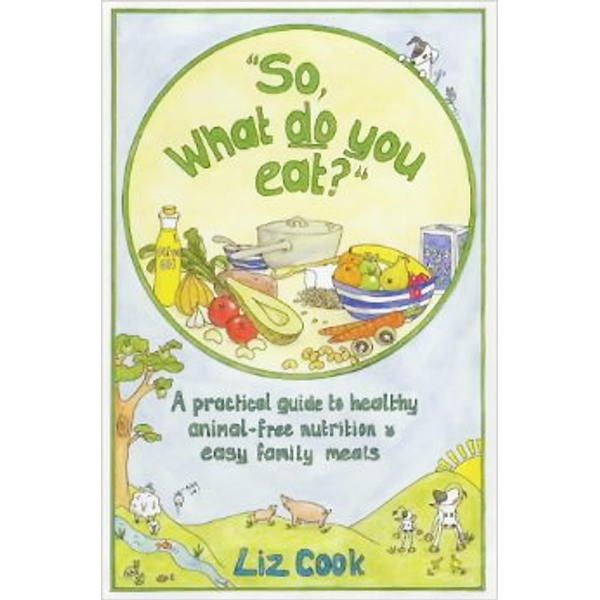 Wilfred was a fruitarian and published many articles in Vegan Views magazine. He also wrote down many of his stories, and they were discovered after he died. 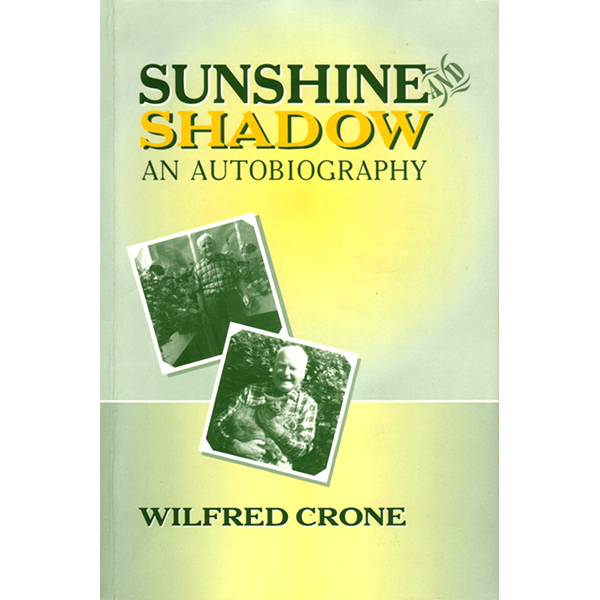 Harry Mather put this book together from them, and much of the book is about Wilfred’s early life in Australia. by Graham Burnett. If you’re not looking for the solution, you’re part of the problem … get out there and Do It, with help from this book. 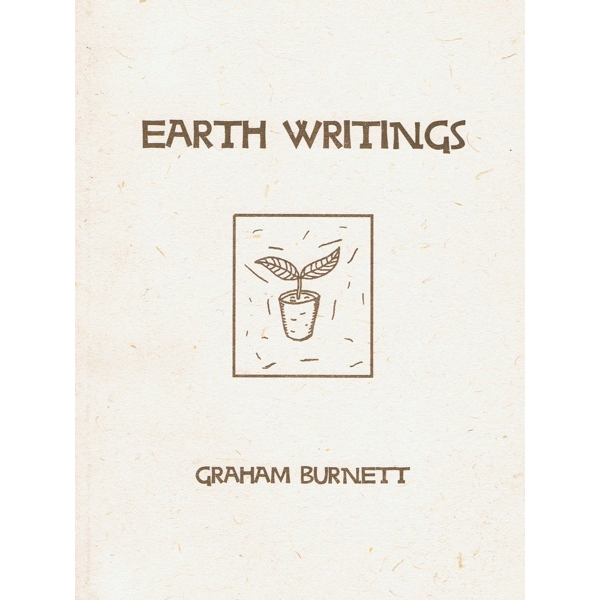 by Graham Burnett. 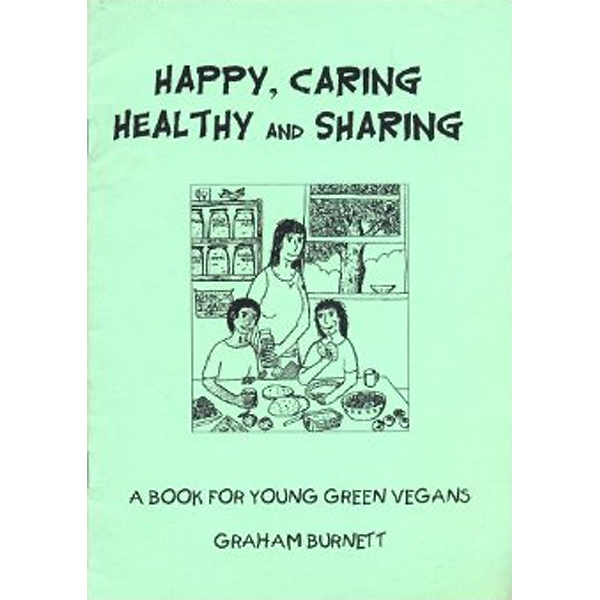 An introduction to the green and compassionate way of Ecological Veganism. by Liz Cook. Spiral-bound so it stays open at the right page. Wipe-clean pages, making it a highly practical design for the kitchen. The recipes include vegan versions of conventional meals like shepherd’s pie, pasties, pizza, pancakes and cakes. by Dave of Darlington. 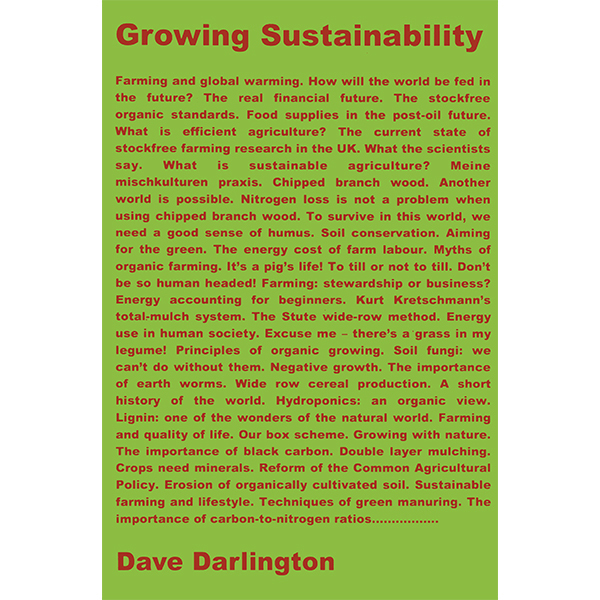 The book is a compilation of the writings of Dave of Darlington – a treasury of useful information for gardeners and farmers, gleaned from Dave’s long experience and enhanced by well-informed thoughts on the ethics and politics behind farming.